Start in Tokyo and end in Osaka! 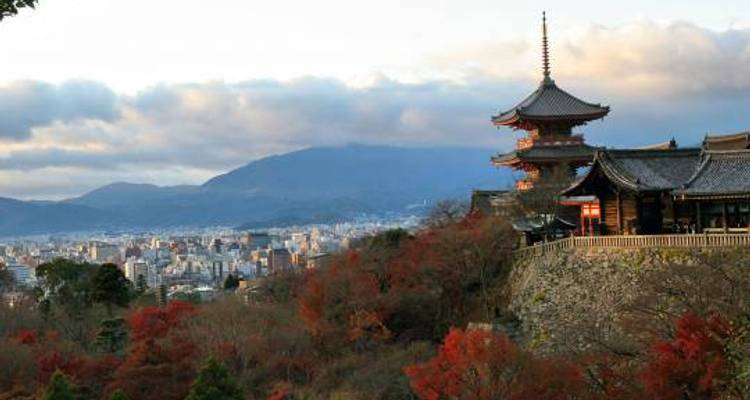 With the in-depth cultural tour Land of the Samurai - 12 days, you have a 12 day tour package taking you from Tokyo to Osaka and through Tokyo, Japan and 6 other destinations in Japan. 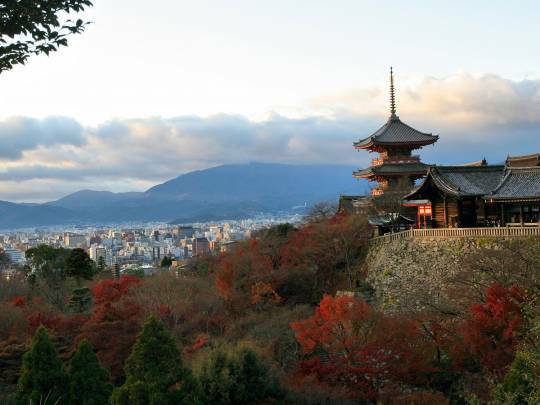 Land of the Samurai - 12 days includes accommodation as well as an expert guide, meals, transport and more. Good holiday with a great guide. We actually did a customized tour on our own with an itinerary closely resembling this tour. The Ryokan experiences were the highlight our our trip. Japan as an enjoyable country to visit exceeded our expectations. What hotels do you use for the "Land of the Samurai" Tour? A lot of the operators have quite strict age limits as some tours are geared towards certain travel styles and activity levels. However in this particular case, On the Go welcomes all passengers 18 and above. Recommended for Japan. Ideally 2 weeks before travel. Recommended for Japan. Ideally 2 months before travel. Recommended for Japan. Ideally 1 month before travel. Tokyo is the starting point and Osaka is the endpoint. TourRadar only requires a deposit of $99 to confirm this On The Go Tours booking. The remaining balance is then payable 65 days prior to the departure date. For any tour departing before 23 June 2019 the full payment of $5,708 is necessary. No additional cancellation fees! You can cancel the tour up to 65 days prior to the departure date and you will not need to pay the full amount of $5708 for Land of the Samurai - 12 days, but the deposit of $99 is non-refundable. Covering a total distance of approx 1,180 km.